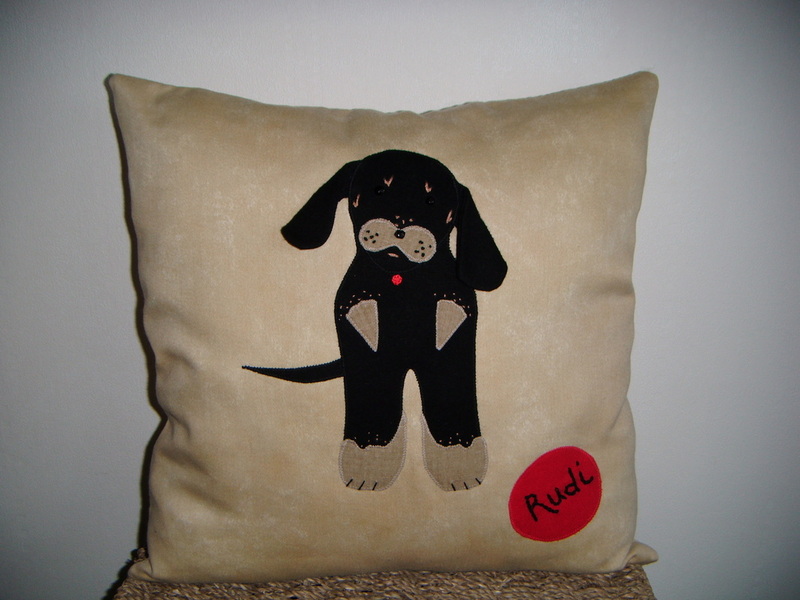 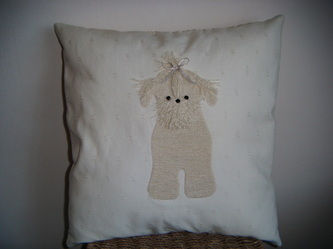 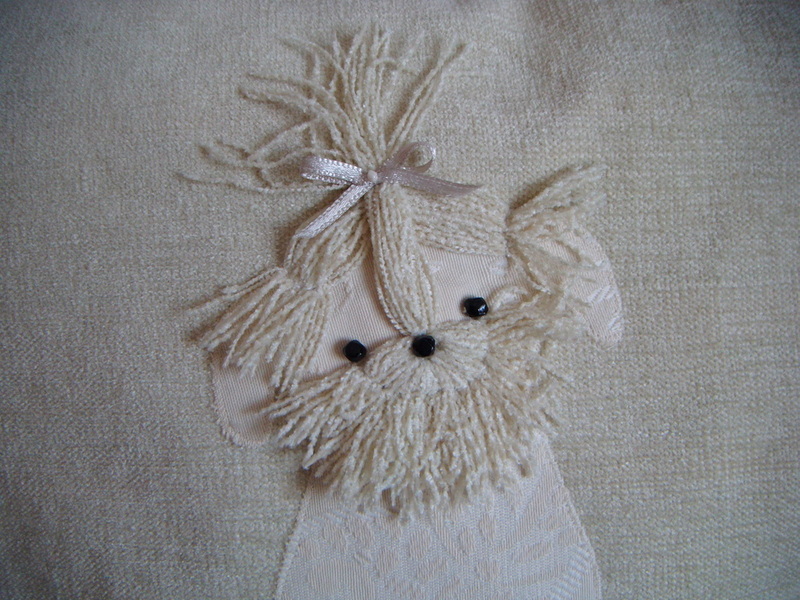 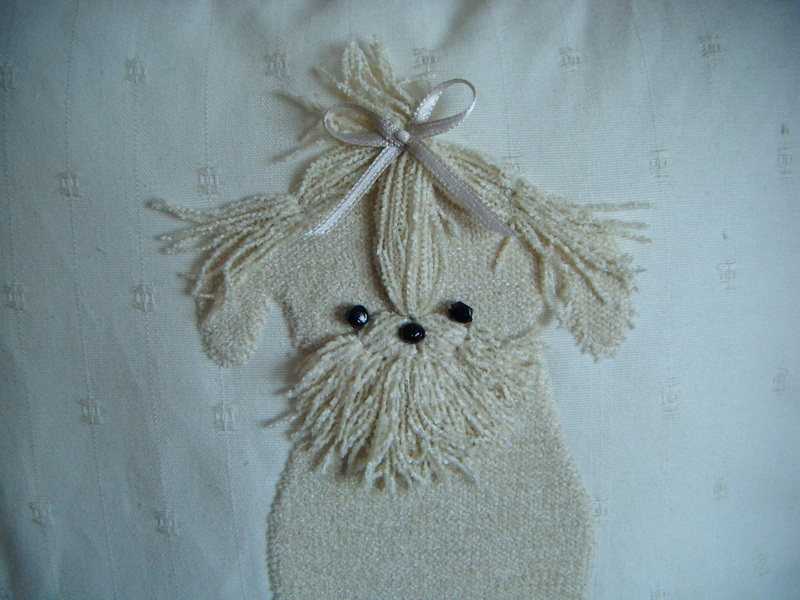 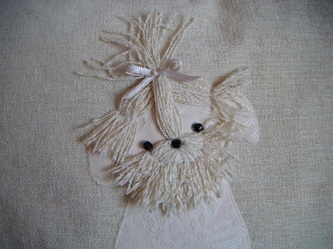 Have your favourite pet or animal stylised, sewn and appliquéd onto a cushion. 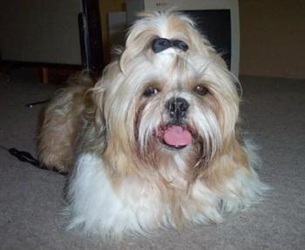 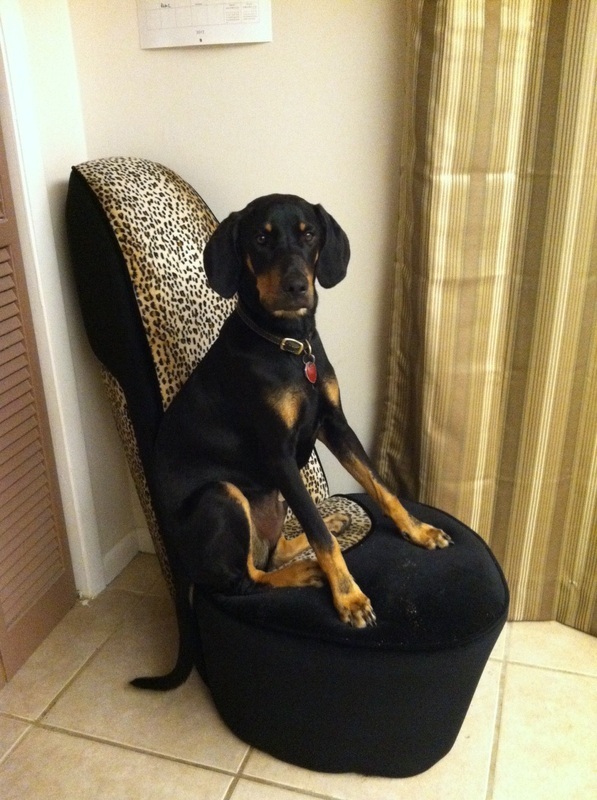 I will personalise with the breed, colour and name of your pet. 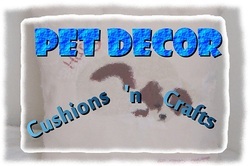 All pets or animals can be designed either stylised from a photograph or from the breed in silhouette, the choice is yours.